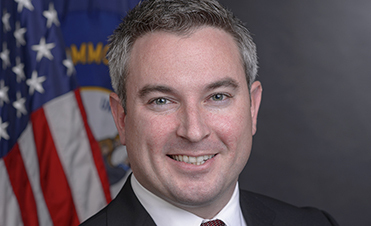 Kentucky Commissioner of Agriculture Ryan Quarles will accompany United States Secretary of Agriculture Sonny Perdue for the Secretary’s third “Back to Our Roots” RV tour on Thursday and Friday stops in Kentucky. 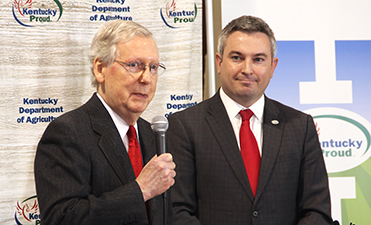 Senate Majority Leader Mitch McConnell and Commissioner of Agriculture Ryan Quarles announced legislation to support Kentucky’s hemp industry. 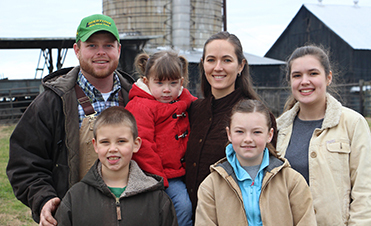 Agriculture Commissioner Ryan Quarles joined Kentucky Cattlemen’s Association leaders, Kroger officials, and farmers to unveil a new all-Kentucky beef product on National Agriculture Day. 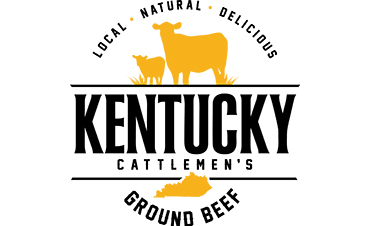 Some of Nathan Lawson's beef cattle are part of a new collaboration between the Kentucky Cattlemen's Association and Kroger. 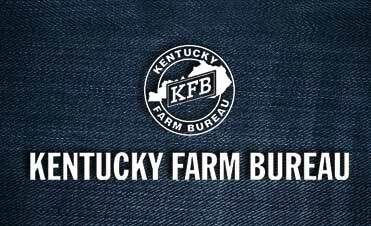 My fellow Kentucky farmers, you still have the opportunity to participate in the Census of Agriculture. 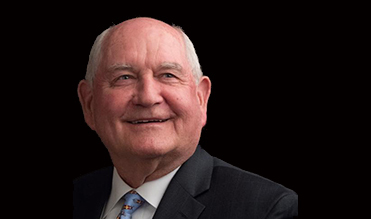 I encourage you to fill out your census form to make sure your voice is heard. 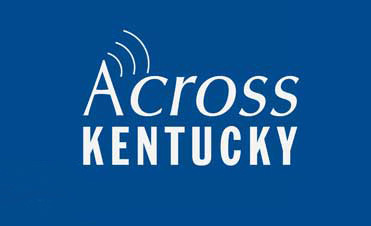 Agriculture Commissioner Ryan Quarles, UK President Dr. Eli Capilouto, Governor’s Office of Ag Policy Director Warren Beeler, and farmer Don Halcomb talk about what the new facility will mean for agriculture. 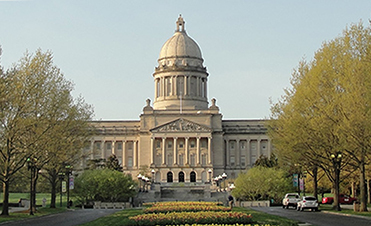 Agriculture Commissioner Ryan Quarles praised the enactment of a bill that provides greater flexibility for Kentucky farmers and other haulers transporting livestock and other agricultural commodities across the state. 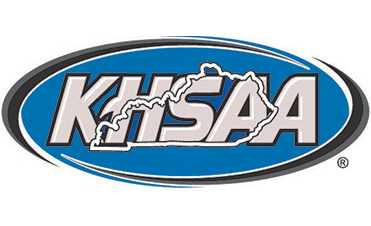 Agriculture Commissioner Ryan Quarles commended six Kentucky high school student-athletes involved in agriculture for being named the 2018 Kentucky High School Athletic Association-Kentucky Department of Agriculture (KDA) Ag Athletes of the Year. 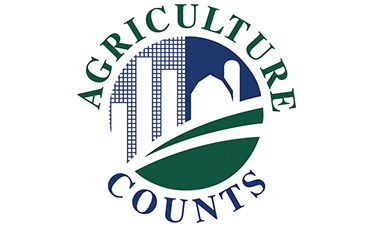 The Prospective Plantings report shows lower corn and burley tobacco planting intentions, but higher soybean acres in 2018. Since the end of 2016, surveyed food items had dropped by a total of $3.79 or just over 3 percent.